(in Breton « Konk Kerné ») meaning shelter of Cornouaille; this town is built in the heart of a nice bay in front of the sea. 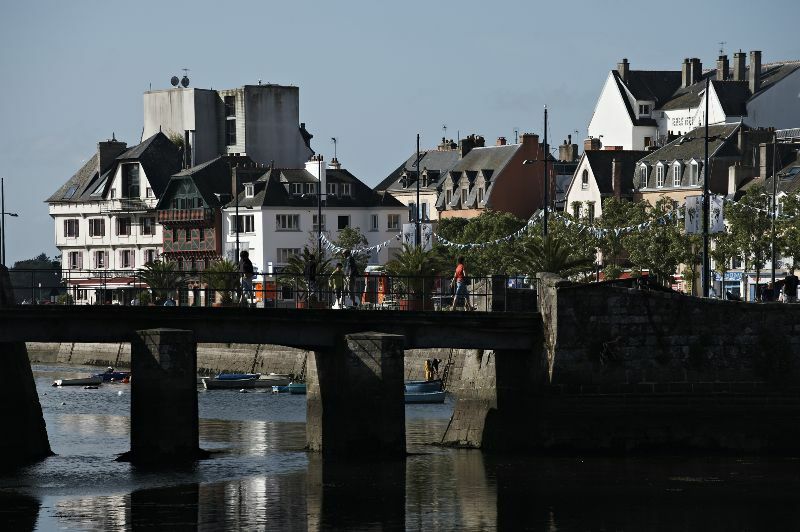 It was one of the largest French fishing port but pleasure boat activity is now more and more important..
Concarneau is famous for its walled town. A military fort built on a small island in the middle of the port and linked to the dock by a drawbridge. This citadel modified by Vauban in the 17yh century is surrounded by high ramparts and remains the symbol of the town. 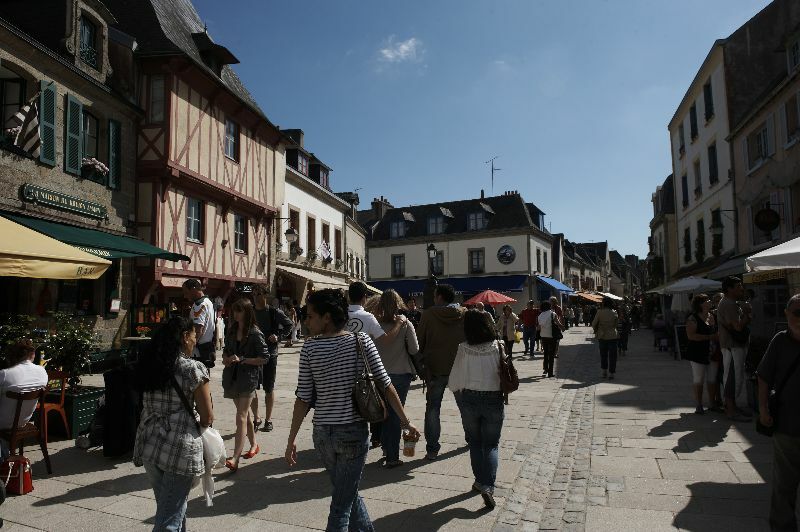 During your holidays near Concarneau don’t forget to take you bathing-drawers, you towel and your sun cream. 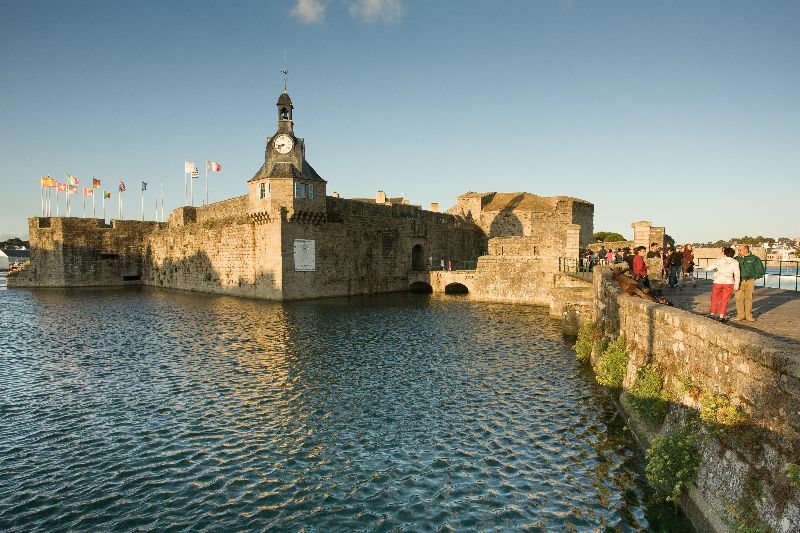 Over the charming port, The well exposed beaches of Concarneau will offer you the possibility to take a bath in the Atlantic ocean, and are ideal for sun bathing.